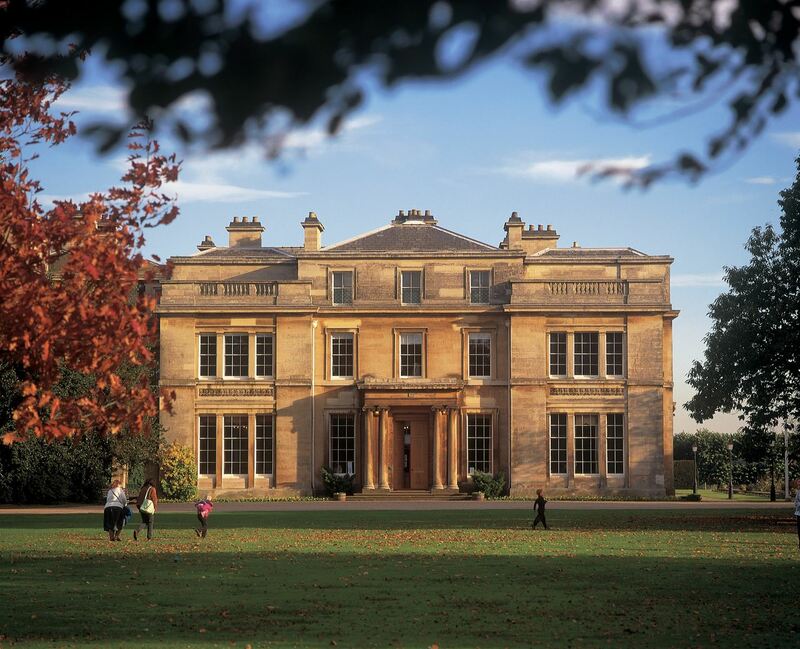 Managed by North Lincolnshire Council, Normanby Hall Country Park is a beautiful 300 acre estate set in the heart of North Lincolnshire and is one of the region’s top visitor attractions and wedding venues. Open to the public every day of the year, the park offers the perfect backdrop to your day out. The Hall and the Farming Museum are only open throughout the summer months, but with award winning gardens, wildlife, exciting events, a playground, gift shop and café, there is plenty to keep you entertained all year around. Exciting new membership packages are available for Normanby Hall Country Park visitors. They can be easily bought online, from Normanby Hall or any of our leisure centres. The new membership is valid for a whole year from the day you buy it, so no matter when you choose to join you will get a full year’s worth of enjoyment. A Premier Pass gives you the same great benefits as the standard, but in addition you will also receive discounts on special events, priority booking, money off vouchers and more.